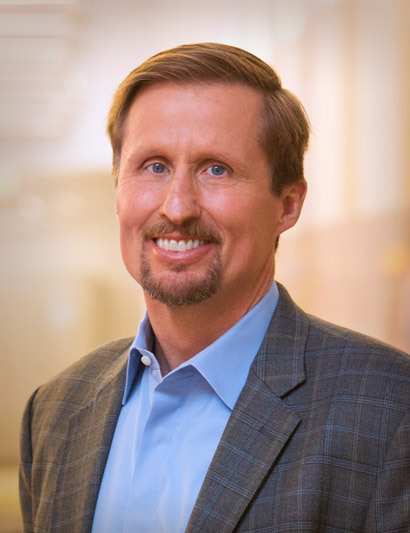 Tom Werner serves as SunPower’s CEO and chairman of the SunPower board of directors. Prior to joining SunPower, he held the position of chief executive officer of Silicon Light Machines, Inc., an optical solutions subsidiary of Cypress Semiconductor Corporation. Previously, Werner was vice president and general manager of the Business Connectivity Group of 3Com Corp., a network solutions company, and has also held a number of executive management positions at Oak Industries, Inc., and General Electric Co. He currently serves as a board member of Cree, Inc., Silicon Valley Leadership Group, and is a member of the Marquette University board of trustees. Werner holds a bachelor's degree in industrial engineering from the University of Wisconsin, Madison, a bachelor's degree in electrical engineering from Marquette University and a master's degree in business administration from George Washington University. Peter Aschenbrenner serves as SunPower executive vice president of corporate strategy and business development, responsible for driving the company’s strategy, mergers and acquisition and business activities. Previously, he was the company’s vice president of marketing and sales, where he established the SunPower brand and oversaw development of the industry’s first dealer network program. Prior to joining SunPower, Aschenbrenner served as senior vice president of global operations at AstroPower, Inc., a solar product manufacturing company. He has more than 35 years of solar industry experience, including management positions at Siemens Solar, PV Electric GmbH, and ARCO Solar. Aschenbrenner graduated from Stanford University in 1978 with a bachelor’s of arts degree in product design. 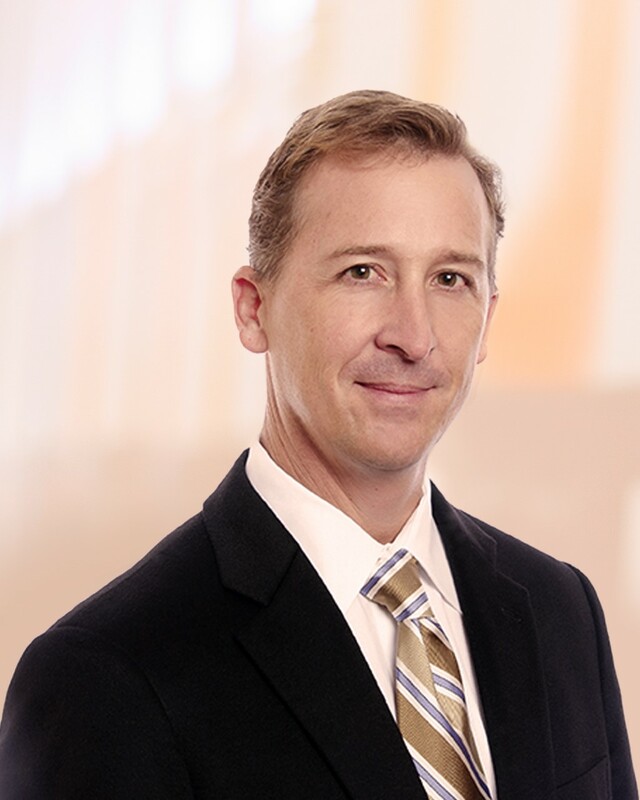 Ken Mahaffey is executive vice president and general counsel for SunPower with responsibility for the company’s global legal organization. He is an accomplished executive with more than 20 years’ legal experience. Mahaffey joined SunPower in 2006 as a founding member of SunPower's Legal Department. During his tenure, Mahaffey has managed attorneys and professionals around the globe who handle all legal, contract, regulatory and compliance matters in support of the Company’s three core business segments. He has also provided lead support for SunPower’s corporate functions, including finance, M&A, marketing, policy and communication. Mahaffey has deep expertise in renewable energy law, finance, corporate governance and compliance matters. Before joining SunPower, he worked as an attorney in private practice managing a variety of commercial and litigation matters. Mahaffey has a Bachelor of Arts degree from University of California, San Diego, and a Juris Doctor degree from McGeorge School of Law, University of the Pacific. Nam Nguyen is executive vice president at SunPower responsible for sales, development, marketing, and execution of SunPower’s commercial business through both direct and indirect channels. Most recently, Nguyen oversaw SunPower’s power plant business in Latin America, driving approximately one gigawatt of contracted pipeline and $1.5 billion in revenues. She joined SunPower in August 2013 as vice president of strategy and new market development. 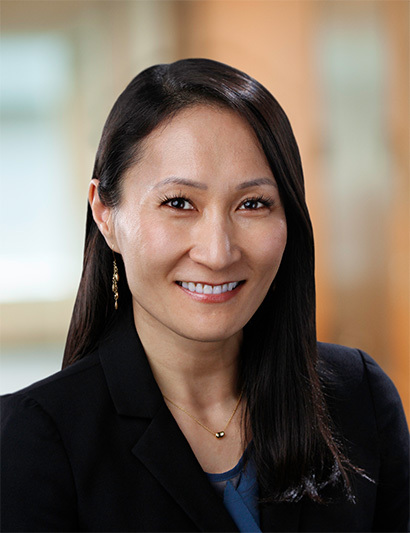 Previously, Nguyen was vice president of global business development at First Solar where she developed and financed approximately four GW of project assets, including raising $8 billion of financing. 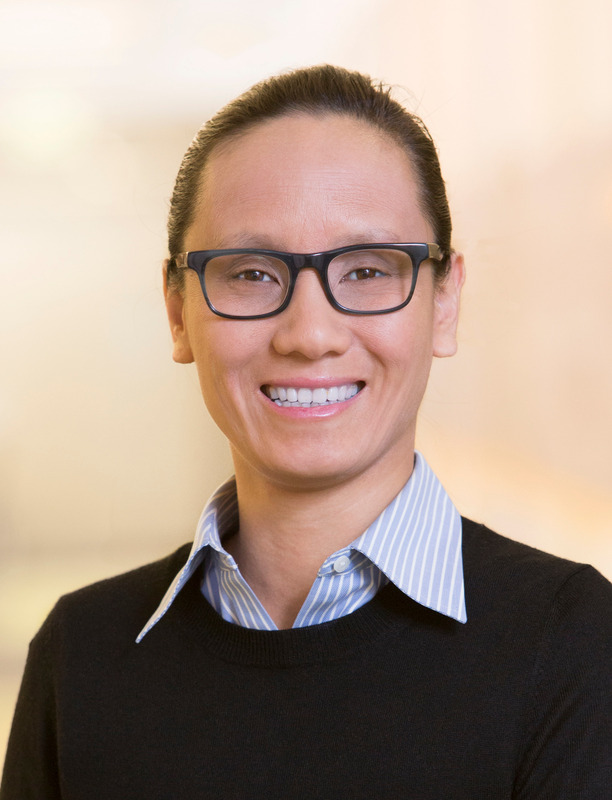 Prior to First Solar, Nguyen was responsible for corporate development at OptiSolar, where she raised $300 million in venture funding and eventually led the sale of OptiSolar to First Solar. Nguyen spent five years in investment banking focused on corporate finance and M&A. Nguyen has a Bachelor of Arts degree in economics from Columbia University, a Master of Business Administration degree from Harvard University, and was a Fulbright Scholar. Douglas J. Richards serves as SunPower’s executive vice president, administration. In this role, he is responsible for leading all Human Resources (HR) initiatives, Information Technology (IT), global corporate communications, Environment, Health, Safety and Security services and the company’s facilities organizations worldwide. Prior to joining SunPower, Richards was vice president of human resources and administration for SelectBuild, a $1.8 billion wholly owned subsidiary of BMHC, a company that serves 19 of the top 25 high-volume builders. 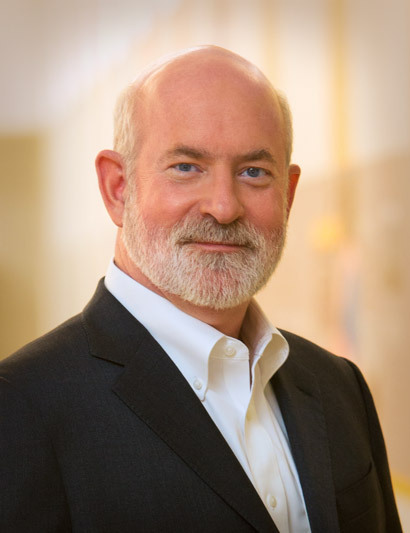 Previously, he held strategic positions at BlueArc, Compaq Computer Corp and Apple Computer, Inc. Richards has more than 21 years of experience developing and driving key HR programs for Fortune 100 companies and venture-backed startups. He graduated from California State University, Chico, with a Bachelor of Arts in public administration. 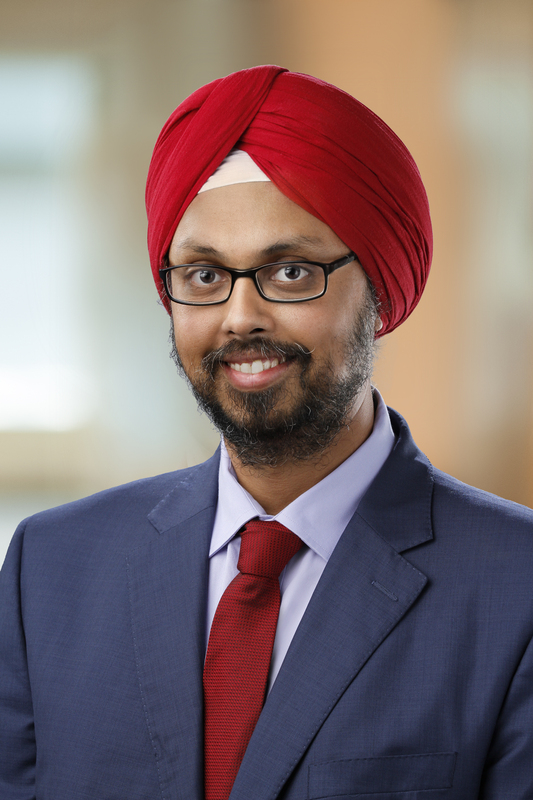 Manavendra (Manu) Sial serves as executive vice president and chief financial officer (CFO) for SunPower Corp., where he leads the company's treasury, project finance, investor relations, financial planning and accounting organizations. Previously, he served as CFO for VECTRA, a $1 billion technology-driven diversified industry business, which was a portfolio company of certain funds managed by affiliates of Apollo Global Management, LLC. Prior to VECTRA, Sial was with SunEdison in various global finance and operations leadership roles from 2011 to 2015, including CFO of MEMC's solar energy and materials divisions. He also spent 11 years with General Electric (GE) in a variety of roles, from FP&A leader for the Energy Services unit to CFO of Power Delivery for GE's Transmission and Distribution group. He earned his MBA from Duke University's Fuqua School of Business and his Bachelor of Commerce from Delhi University in India. Norm Taffe serves as SunPower’s executive vice president, North America Residential. He is responsible for leading the residential business, managing sales, marketing, engineering and financial product development. Prior to joining SunPower, Taffe spent 23 years at Cypress Semiconductor in a wide range of roles. His last seven years there were spent as executive vice president of the Consumer and Computation division, managing more than 350 employees and $400M in revenue. In addition to his work at SunPower, Taffe is a board member of two public semiconductor companies, Integrated Device Technology and DSP Group. He is also a board member of the nonprofit Second Harvest Foodbank of Santa Clara County. Taffe holds a Bachelor of Science degree in electrical engineering from the University of Michigan, and he completed the Program for Management Development at Harvard University. 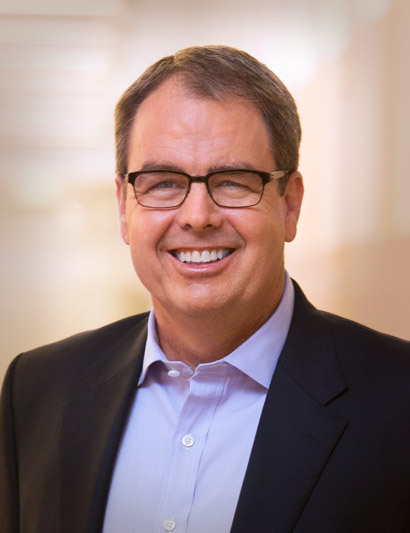 Jeff Waters leads the SunPower Technologies business unit which includes the company’s global manufacturing, research and development (R&D) and SunPower Solutions group. An experienced Global Business, Operations and Sales Leader, he joined SunPower in January 2019 from Isola, where he worked from Silicon Valley as the company’s president and CEO. Prior to Isola, Waters was senior vice president and general manager with Altera Corporation and also with Texas Instruments/National Semiconductor in both the U.S. and Japan for 18 years in a variety of executive positions, including global sales. Waters holds a bachelor’s degree in engineering from the University of Notre Dame, a master’s degree in engineering from Santa Clara University and an MBA from Northwestern University. Vichheka Heang serves as corporate controller and principal accounting officer for SunPower, where she oversees all accounting operations, income tax accounting and financial reporting functions. She joined SunPower in March 2017 as its senior director of technical accounting and financial reporting. Prior to SunPower, Vichheka worked for four years at Atmel Corporation, which was acquired by Microchip Technology in April 2016, leading the technical accounting, financial reporting and accounting policy functions and most recently serving as its assistant corporate controller. Earlier in her career, she spent a decade in various roles at Deloitte & Touche in the audit and assurance practice. She earned her Bachelor of Science in Business Administration at San Jose State University, and is a Certified Public Accountant.